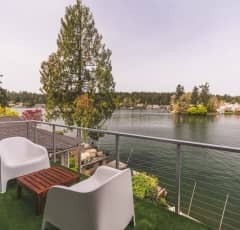 Gorgeous views of the water from all levels, serene landscaping, and room for your personal flair- what more could you want? 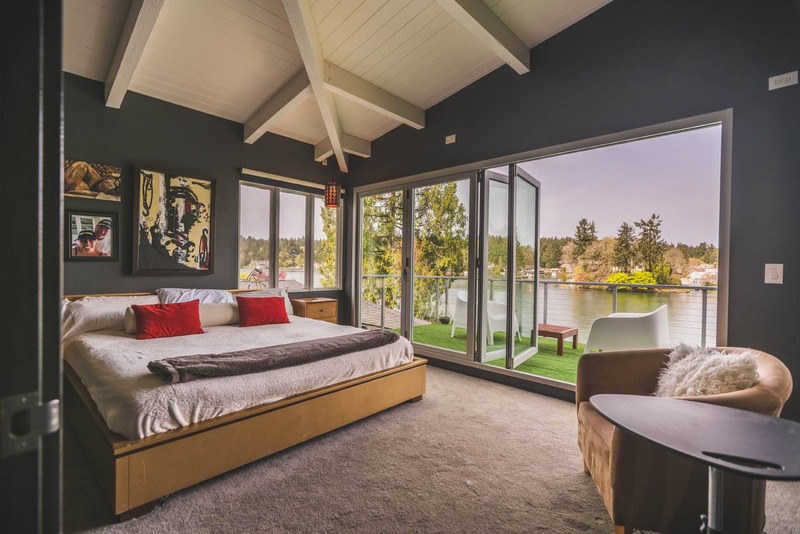 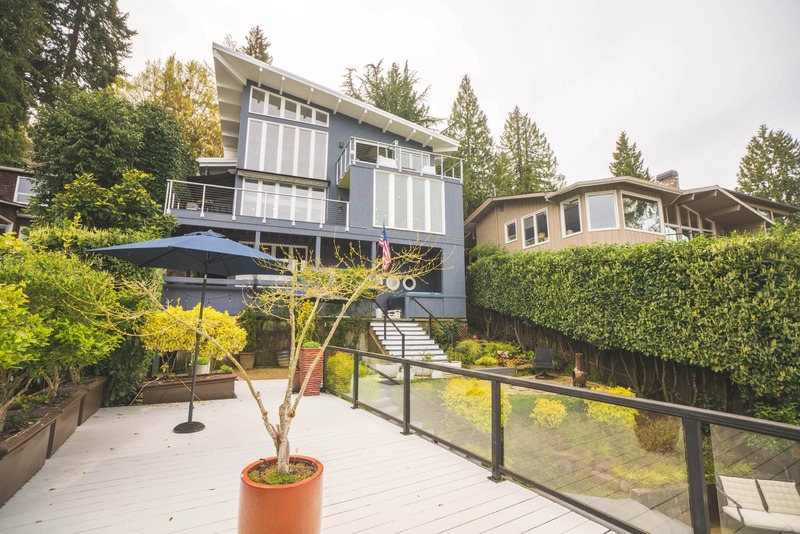 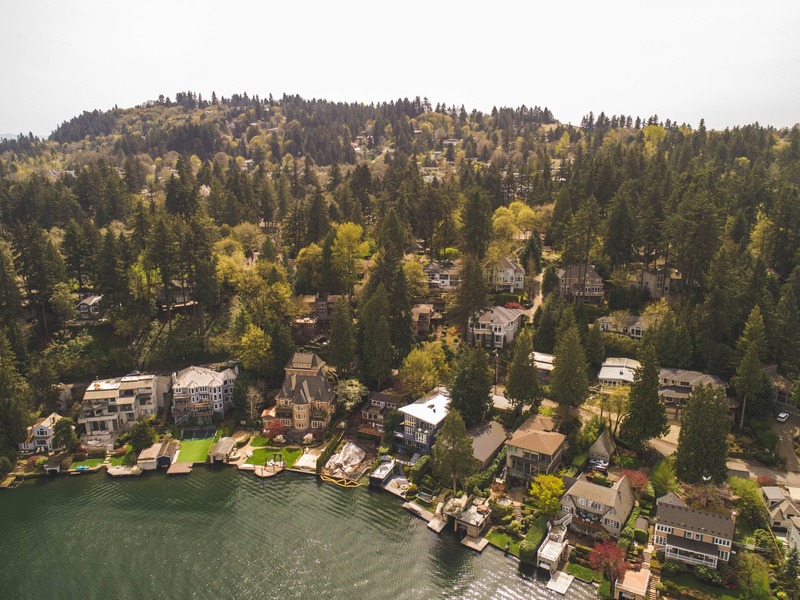 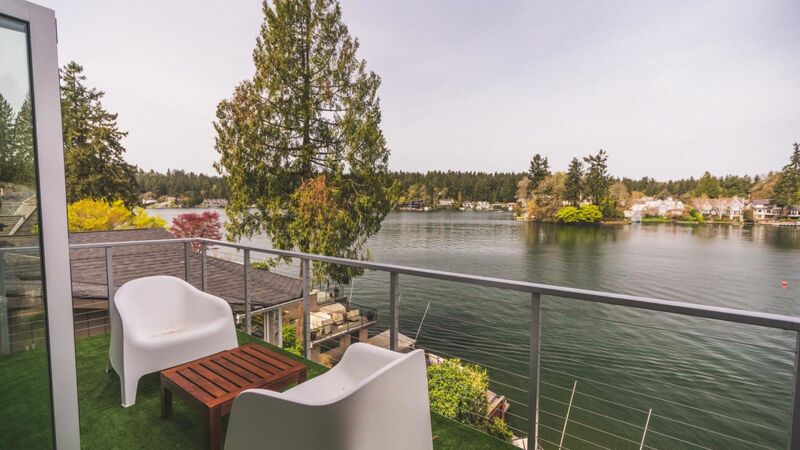 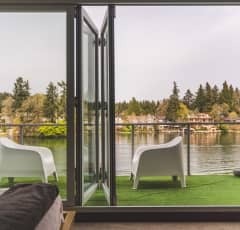 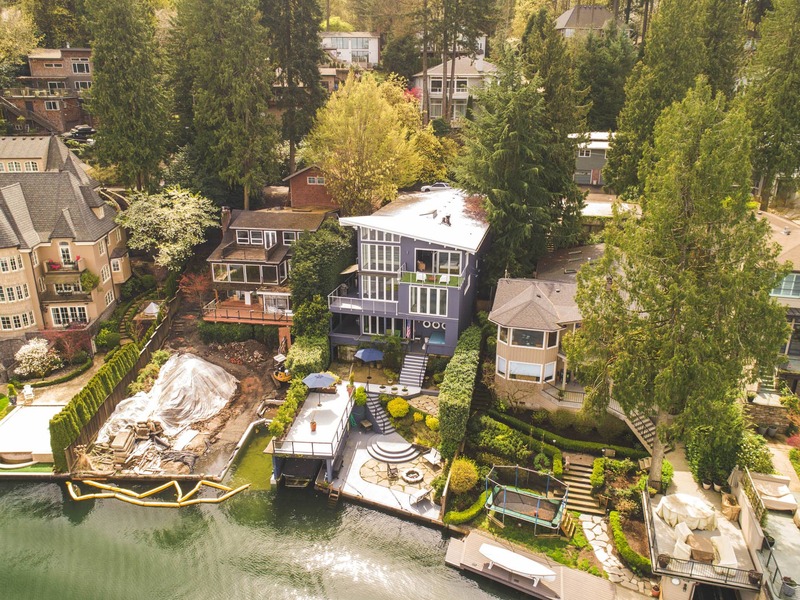 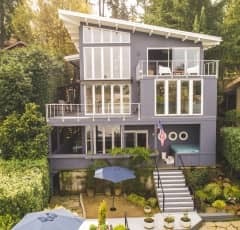 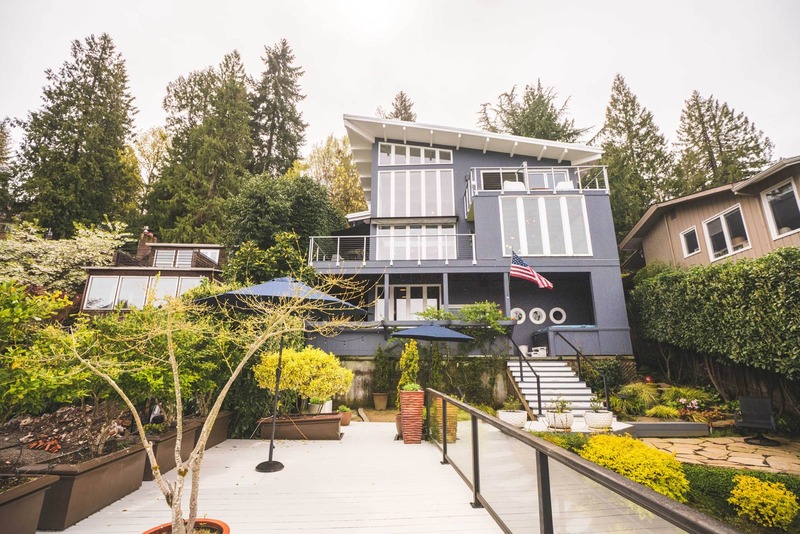 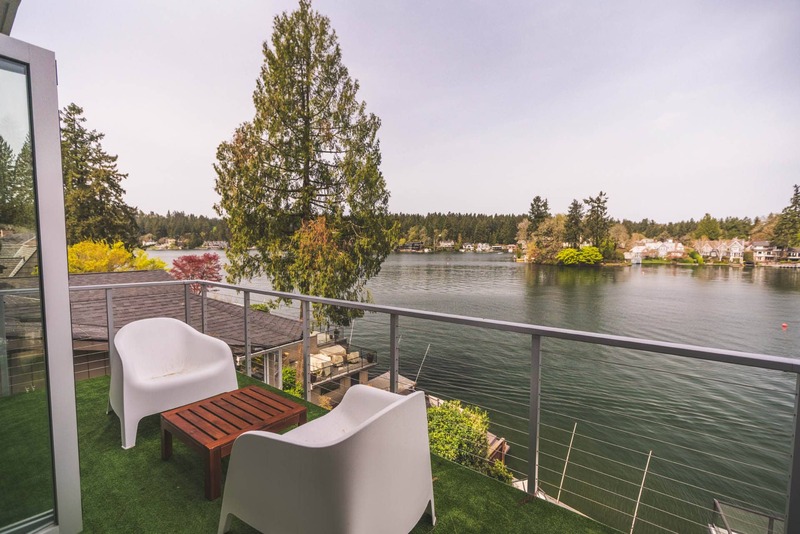 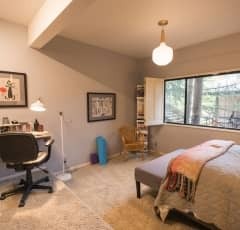 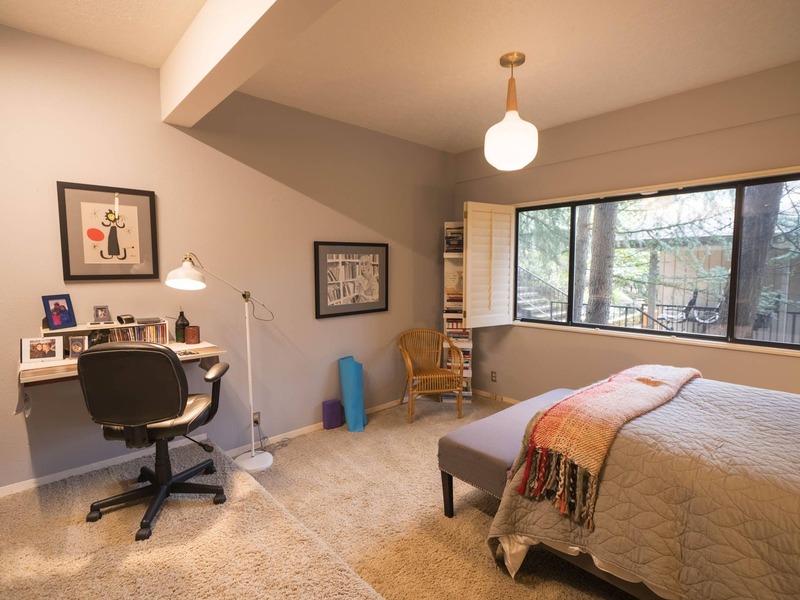 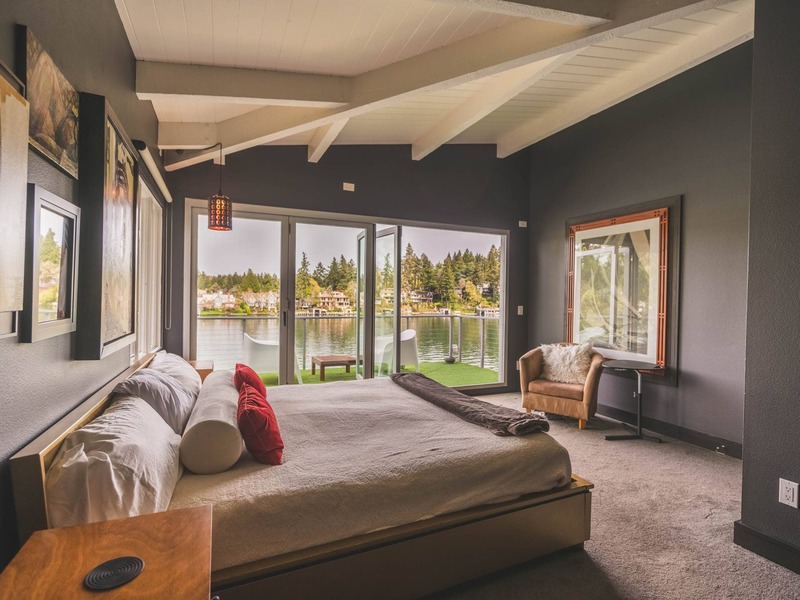 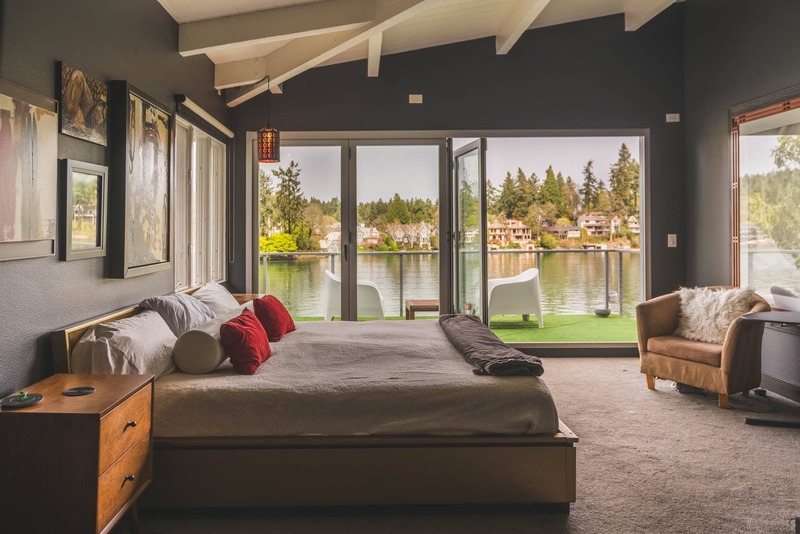 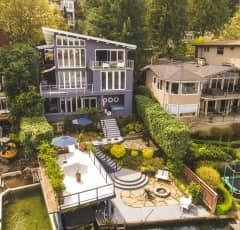 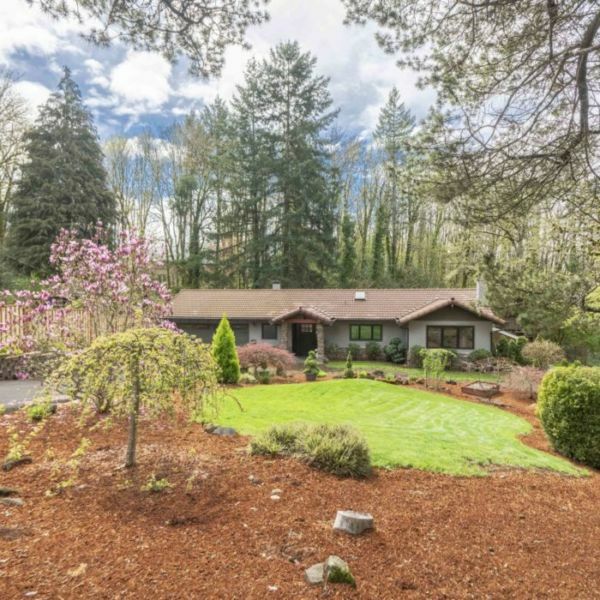 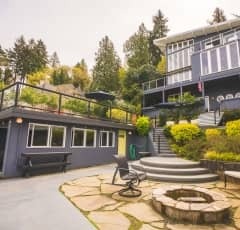 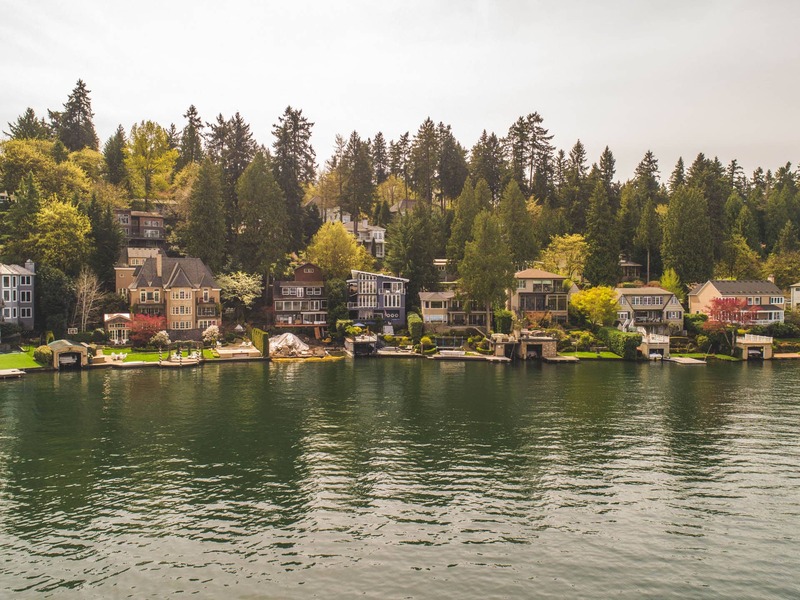 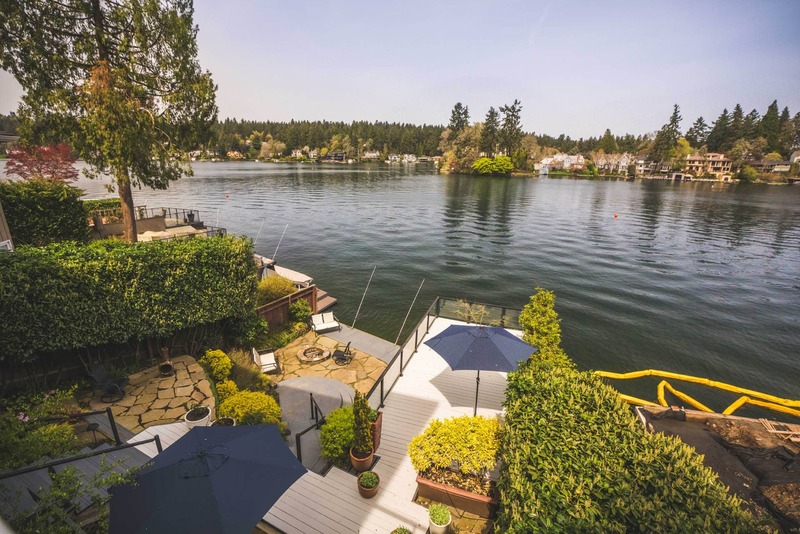 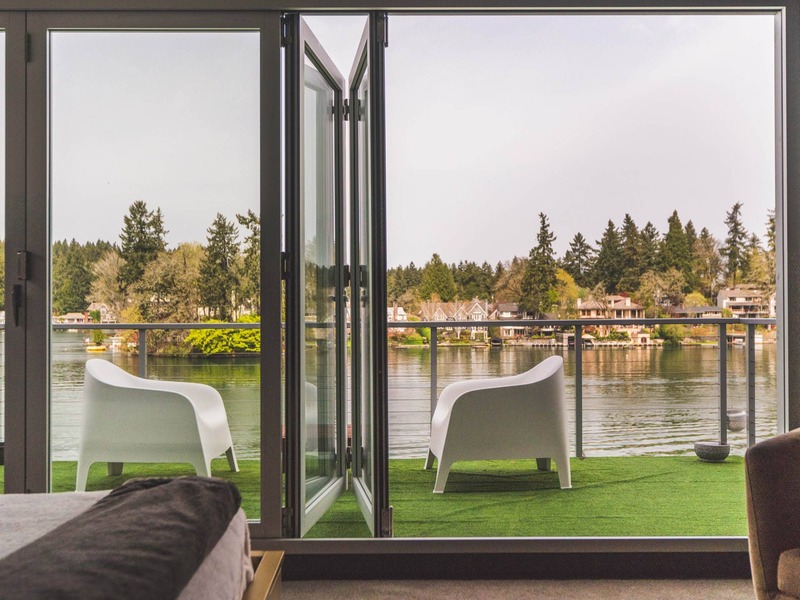 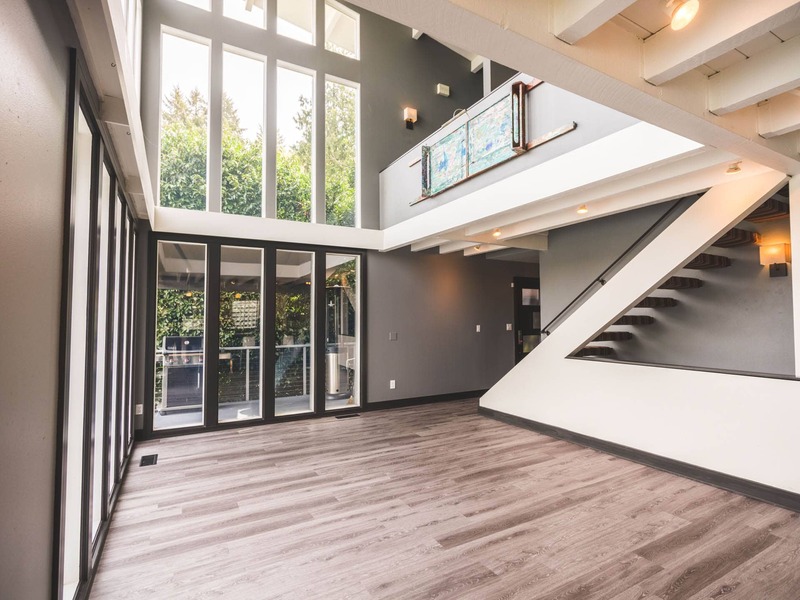 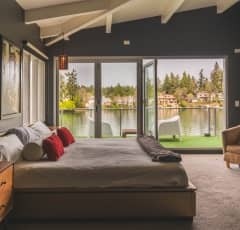 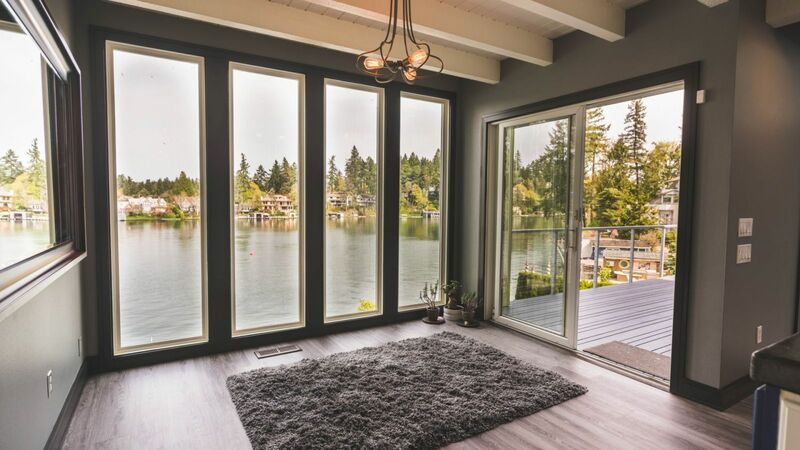 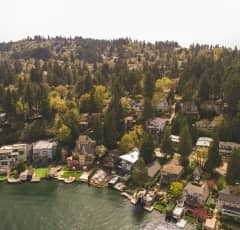 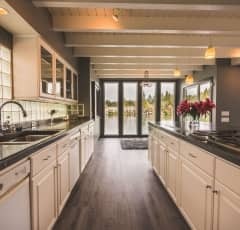 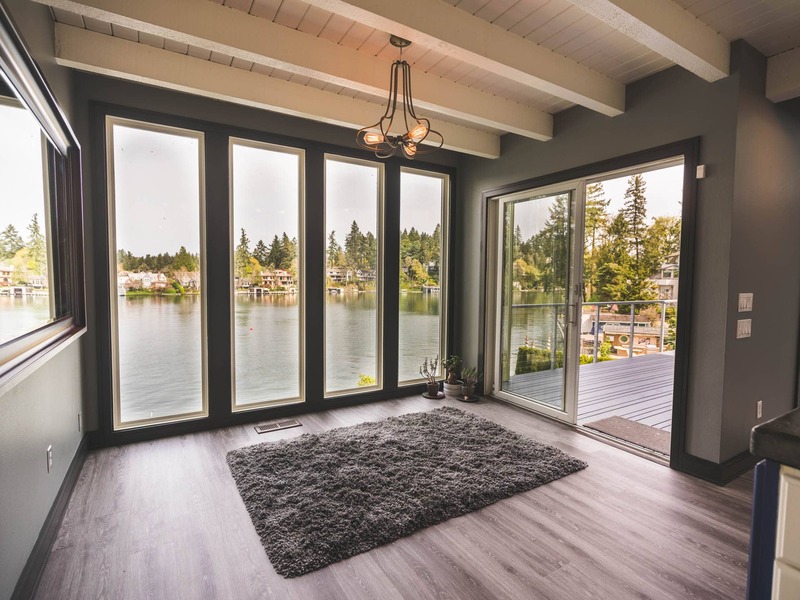 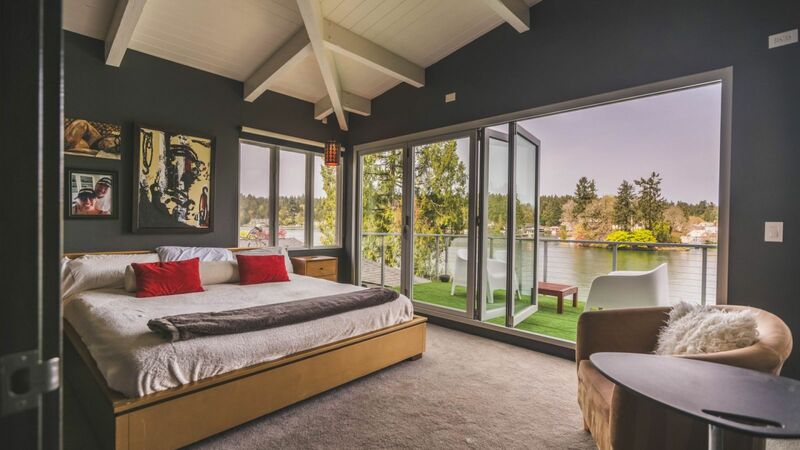 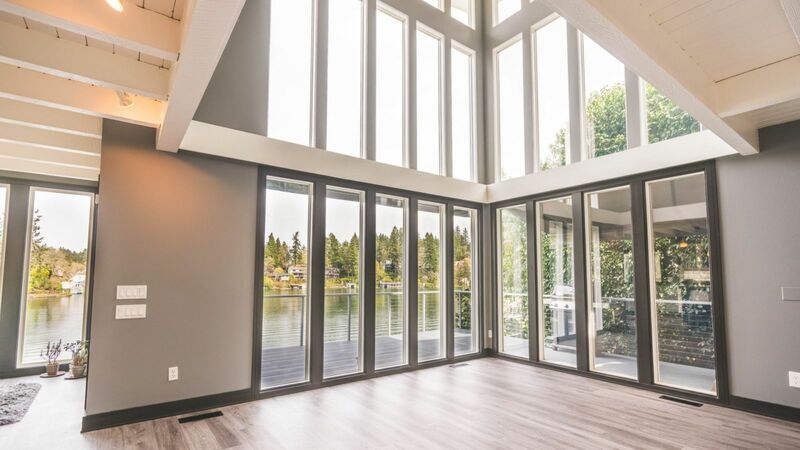 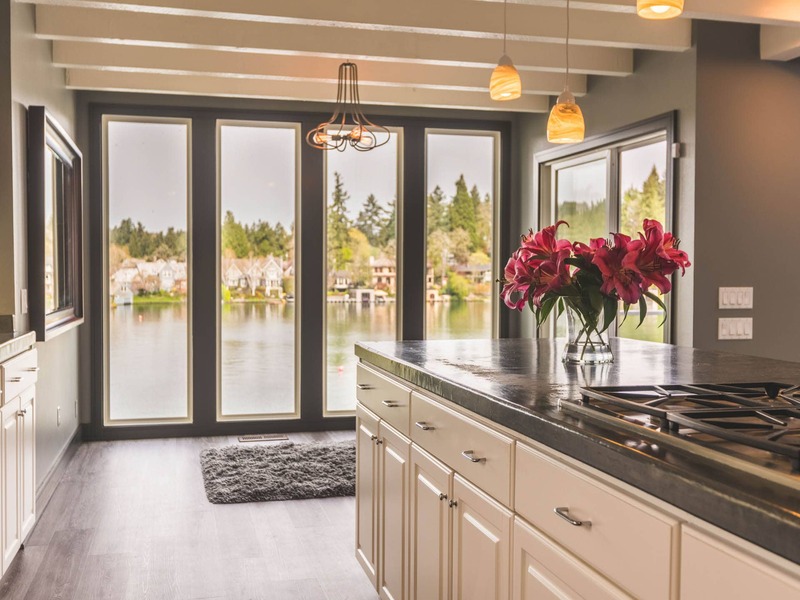 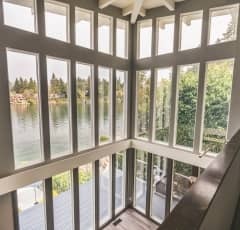 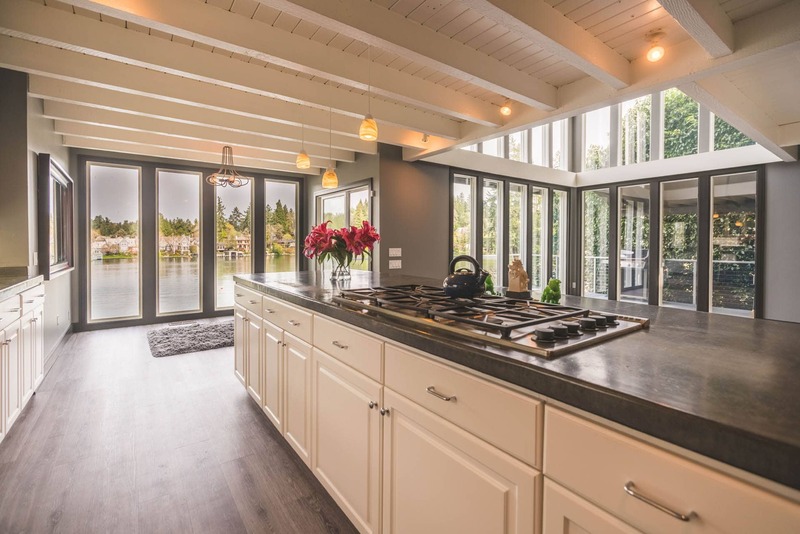 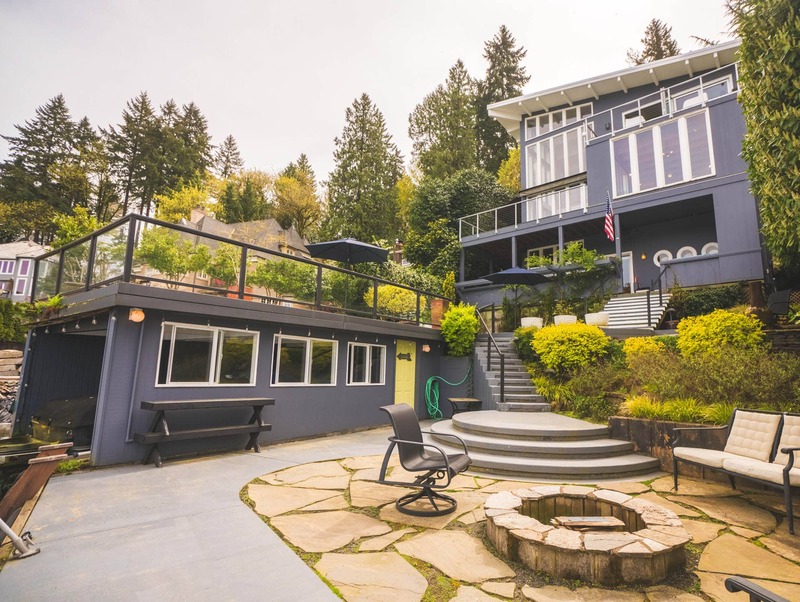 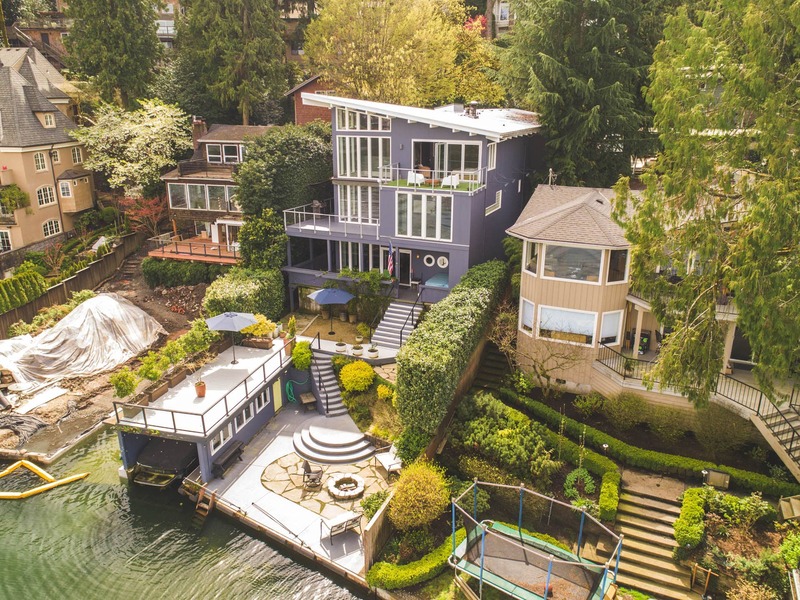 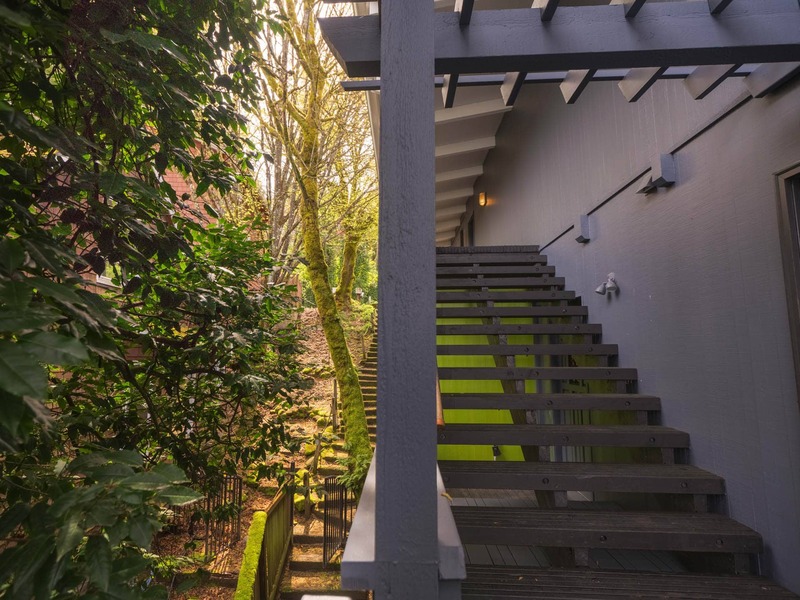 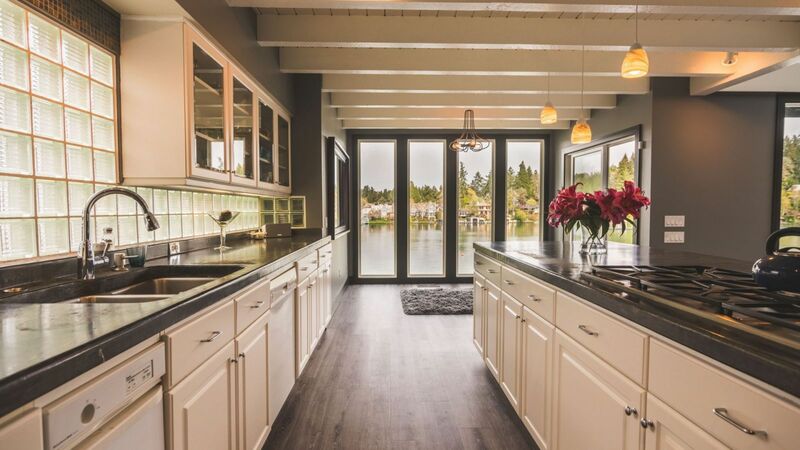 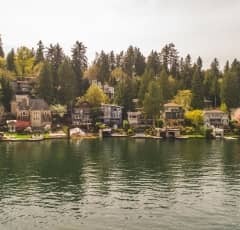 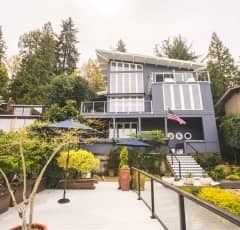 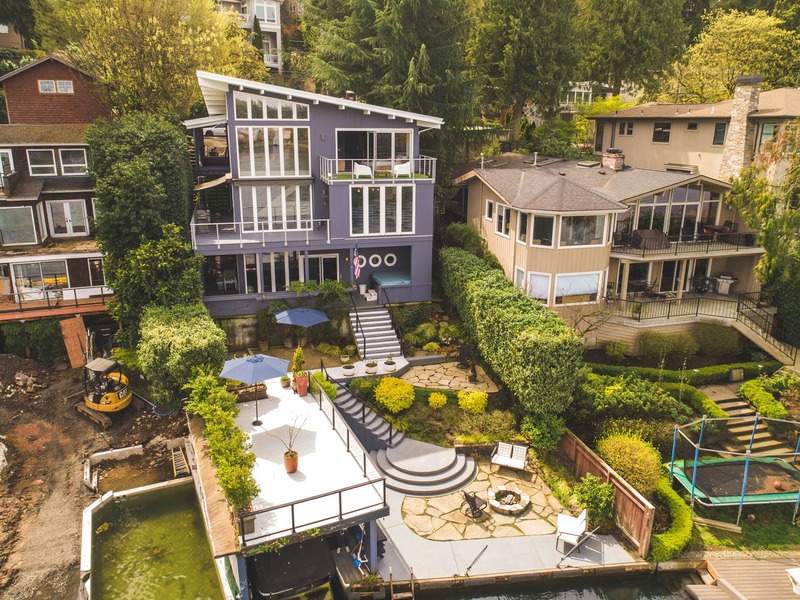 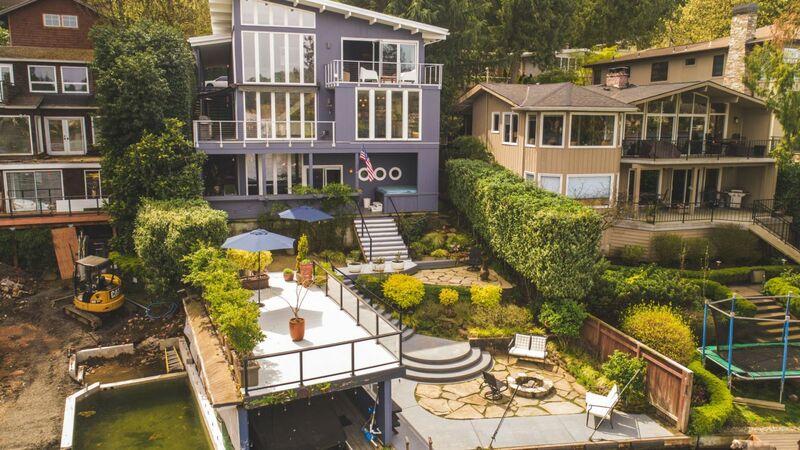 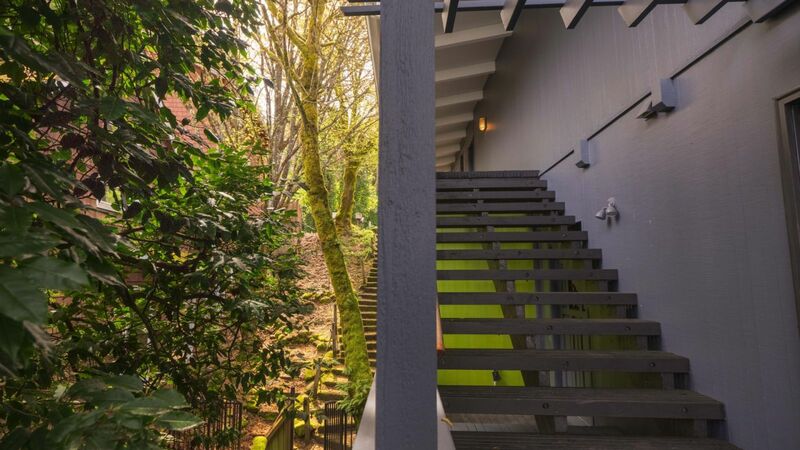 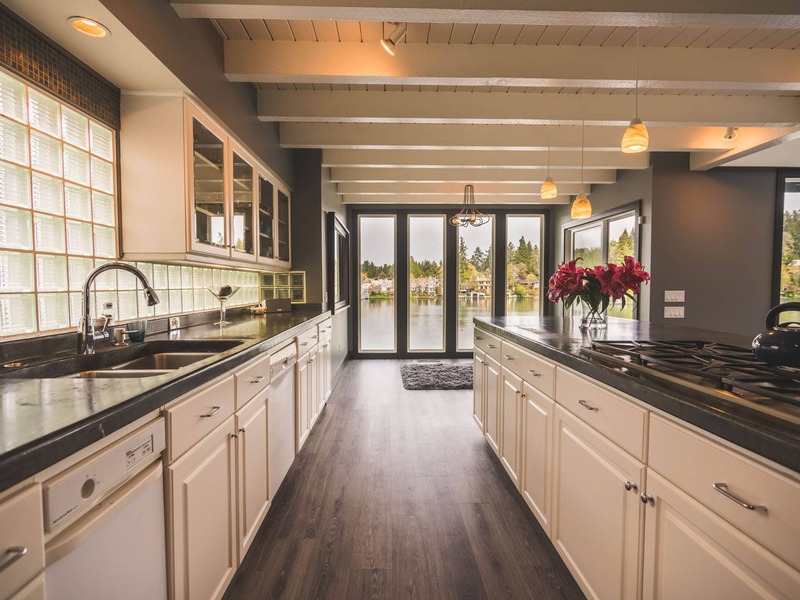 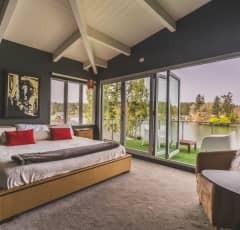 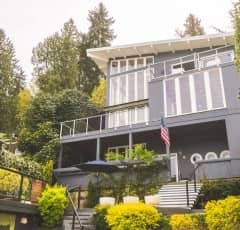 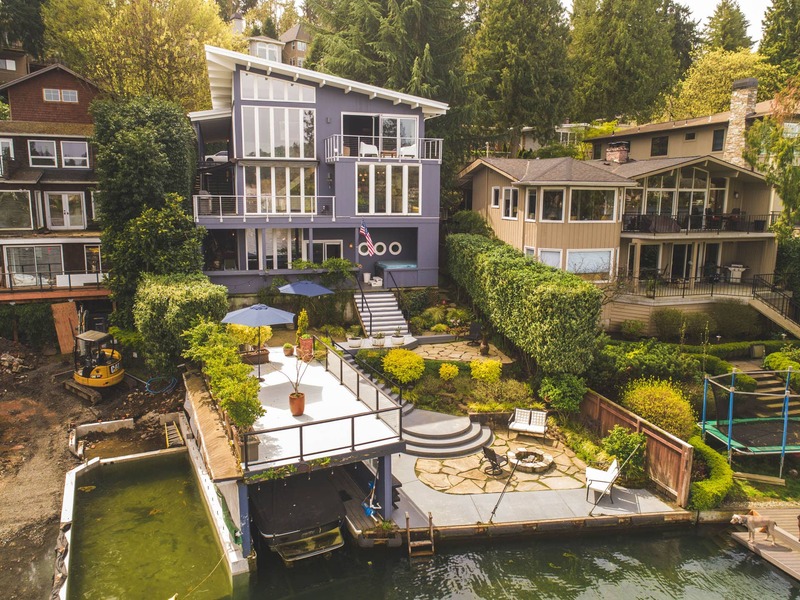 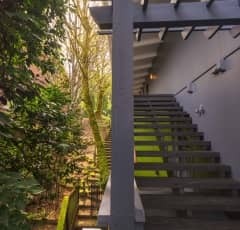 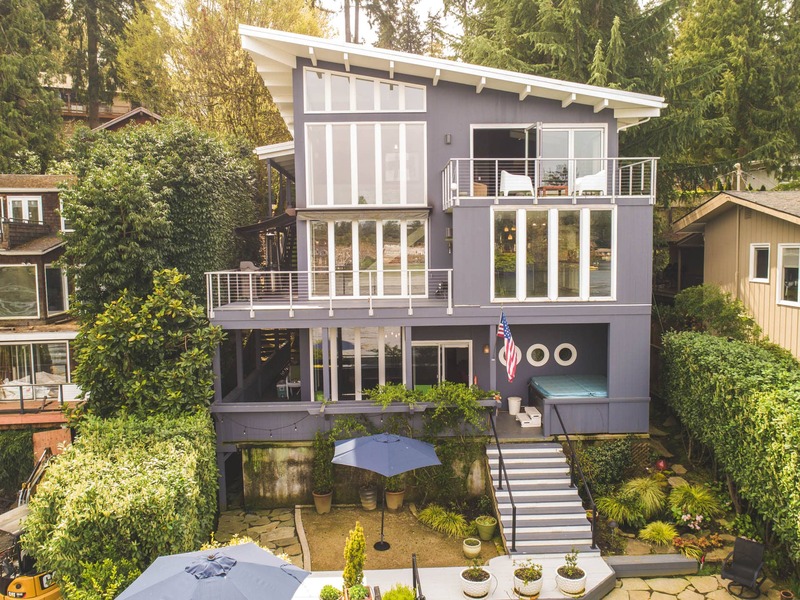 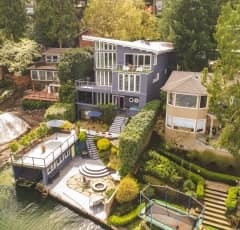 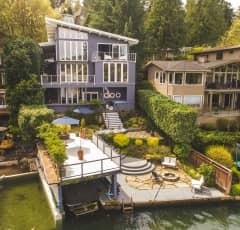 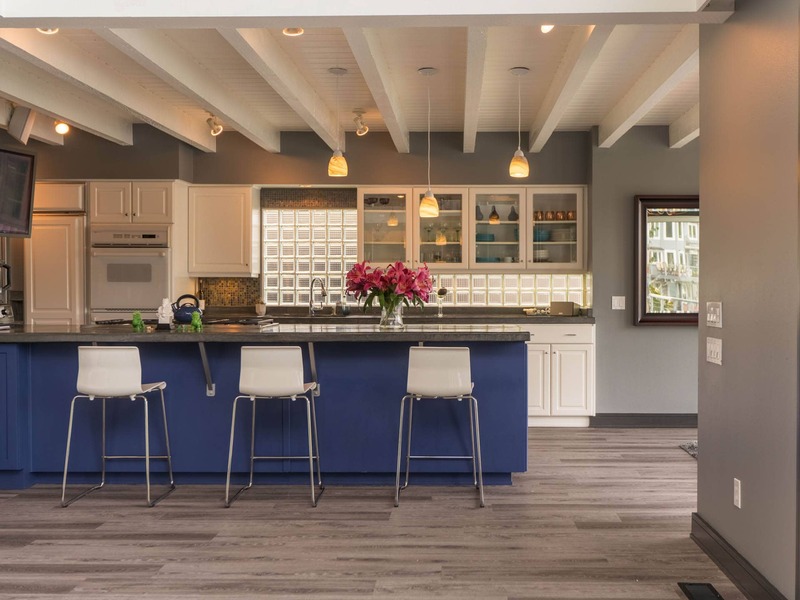 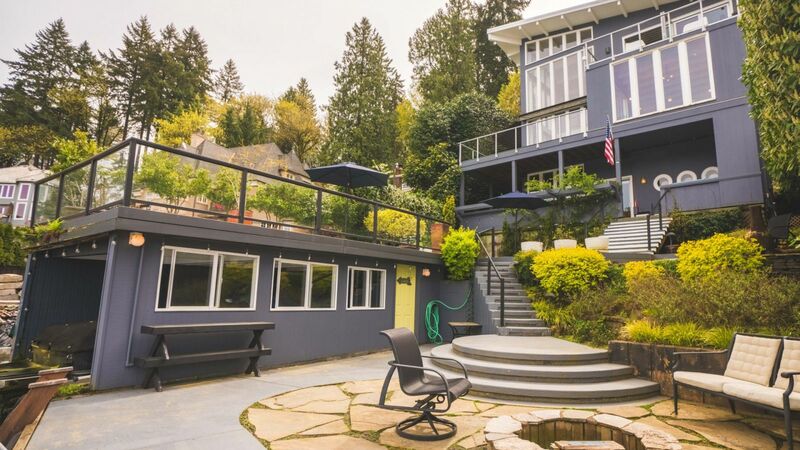 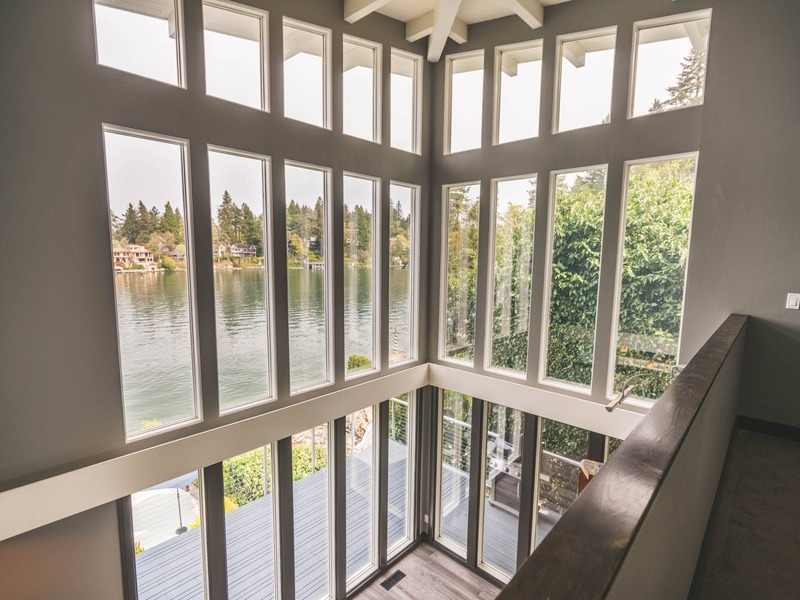 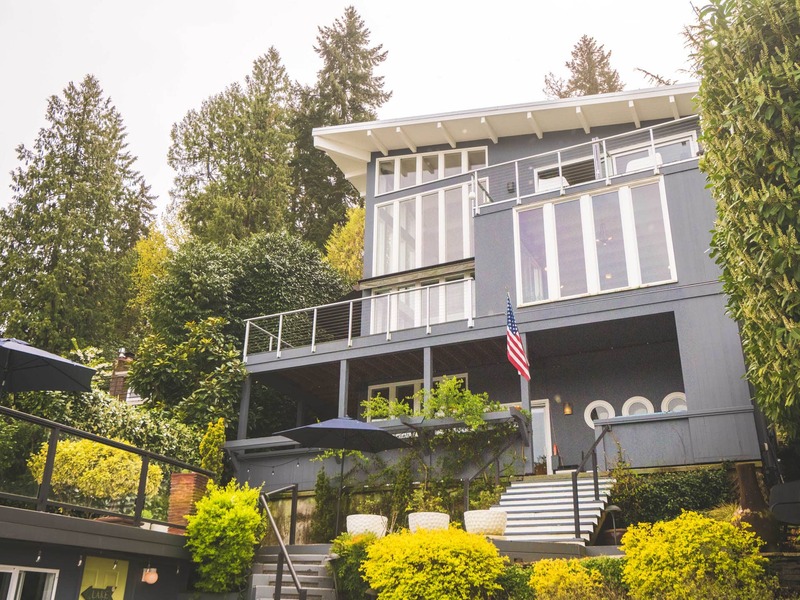 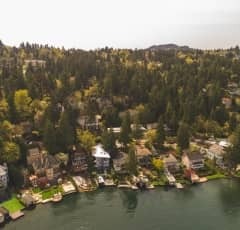 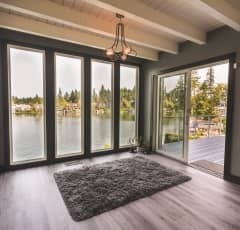 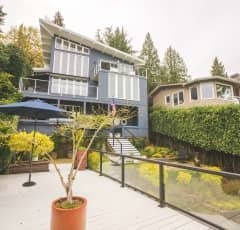 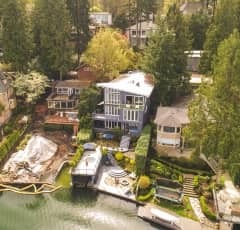 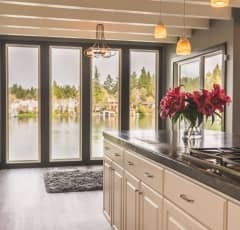 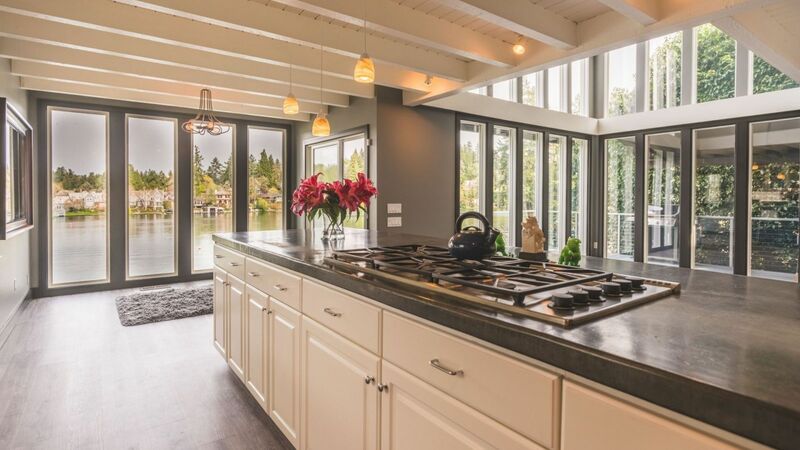 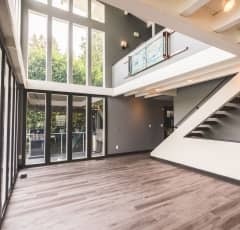 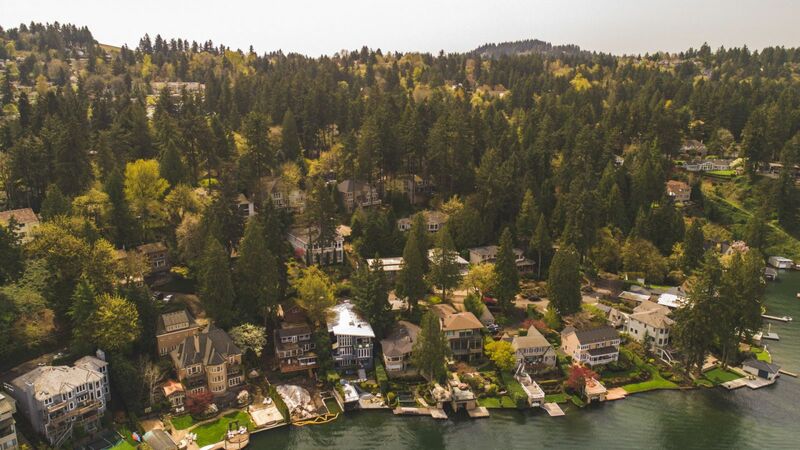 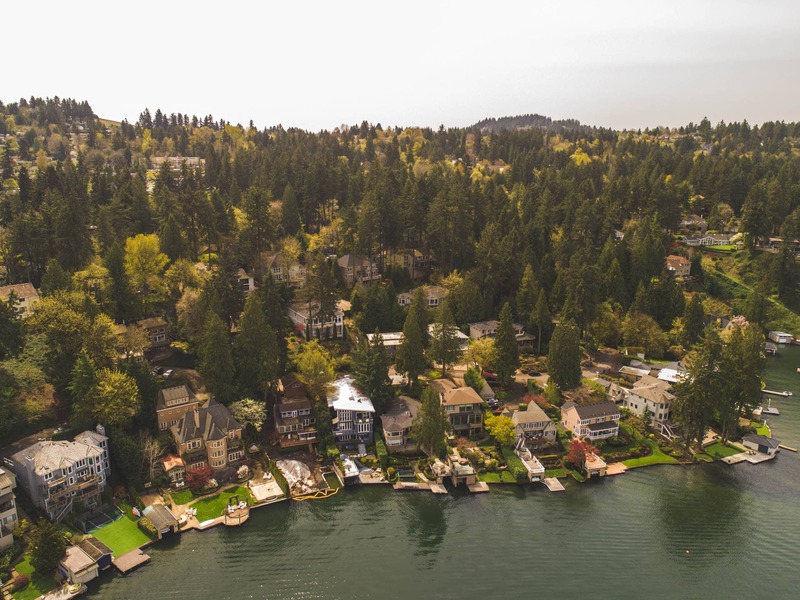 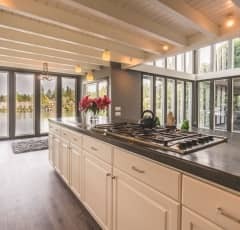 This spectacular contemporary on prime Lake Oswego lakefront lot with expansive dramatic views down the lake is flooded with gorgeous natural light, while smart landscaping provides privacy. 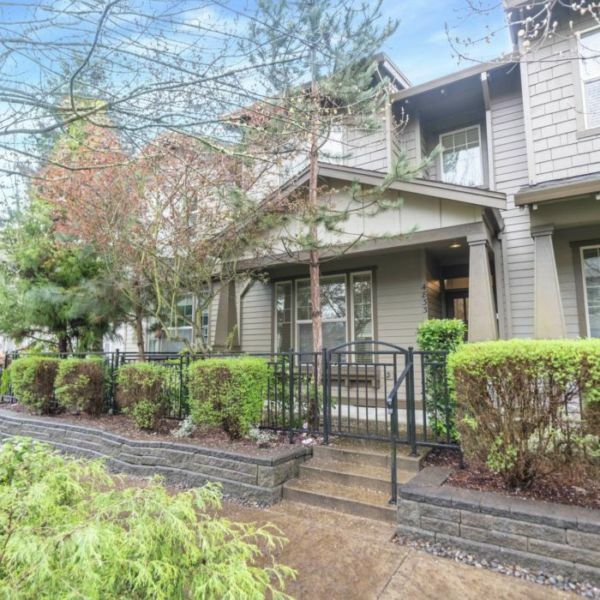 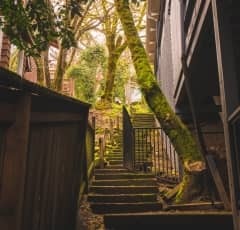 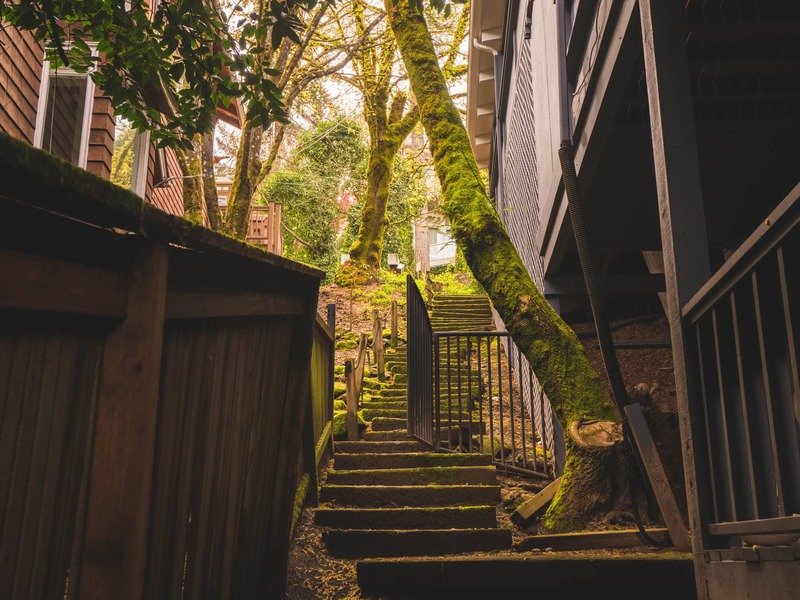 This wonderful lot setting with great sun exposure, is also quiet and filled with polite neighbors. 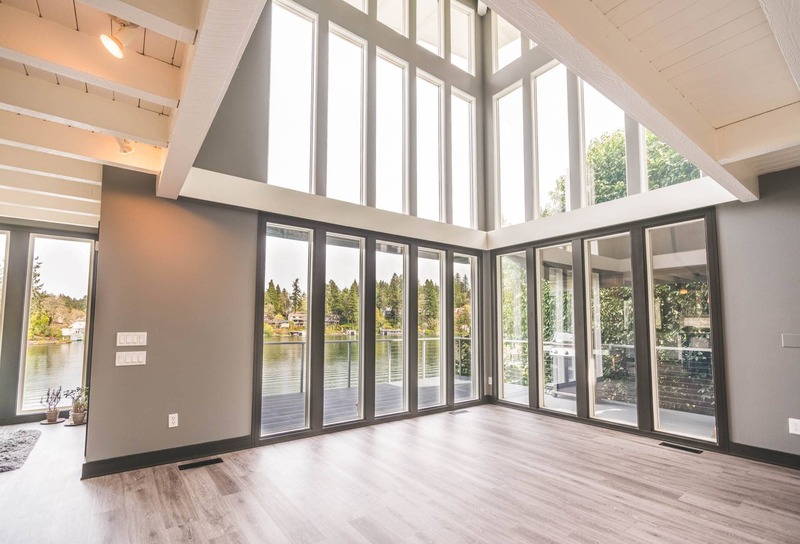 Ideal layout for active family, a smart floor plan will provide numerous areas to relax after a day on the lake. 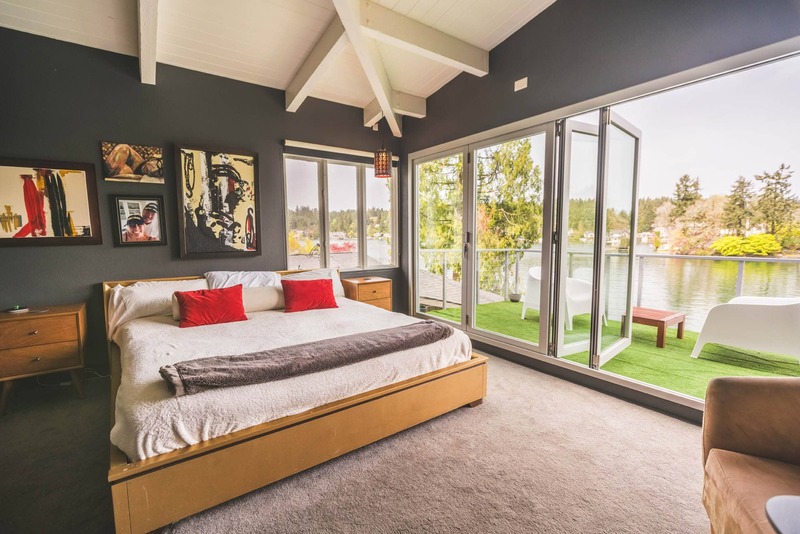 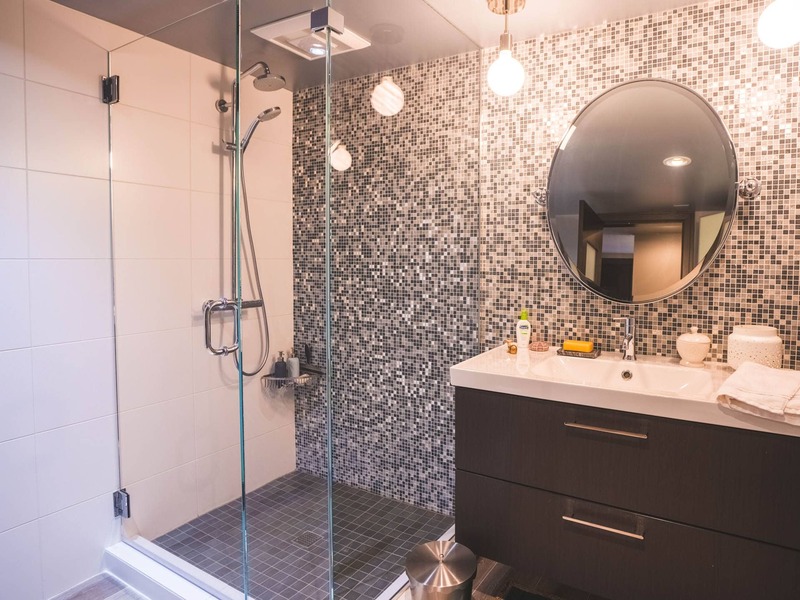 The upper master suite with private deck and expansive views is beyond compare! 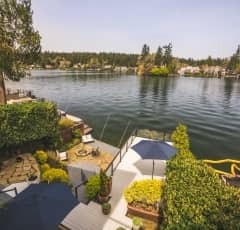 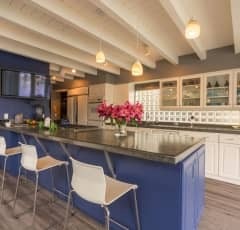 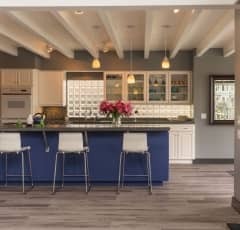 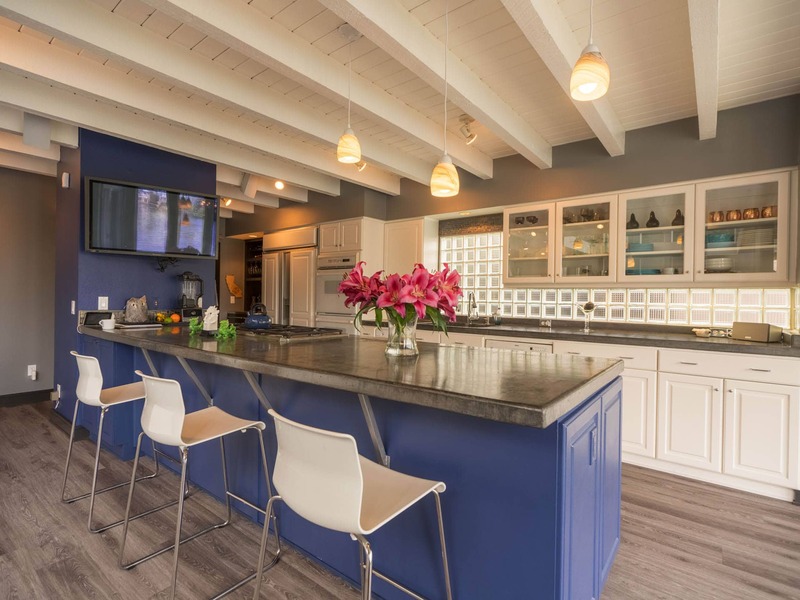 Boathouse, multi outdoor living/entertaining areas. 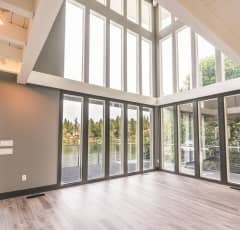 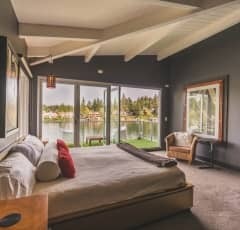 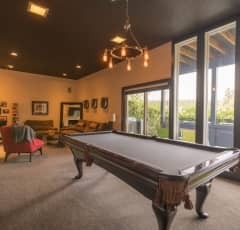 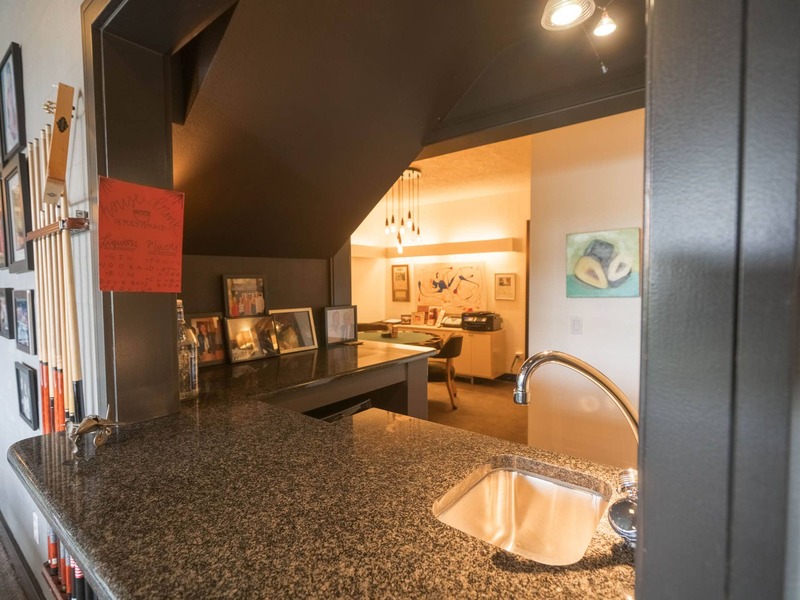 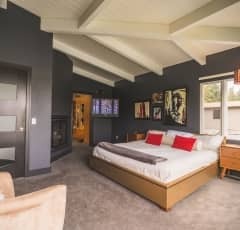 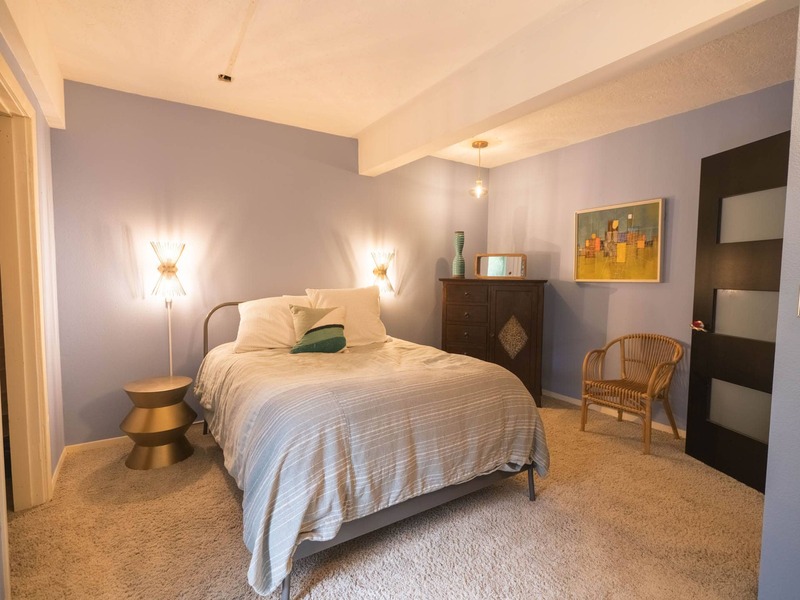 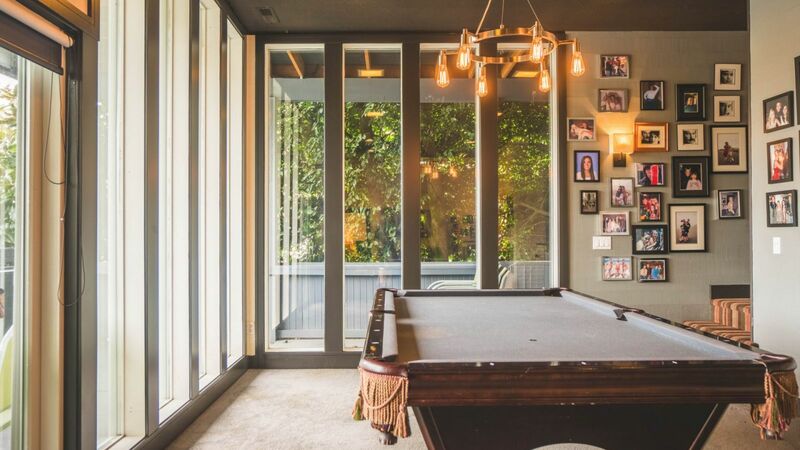 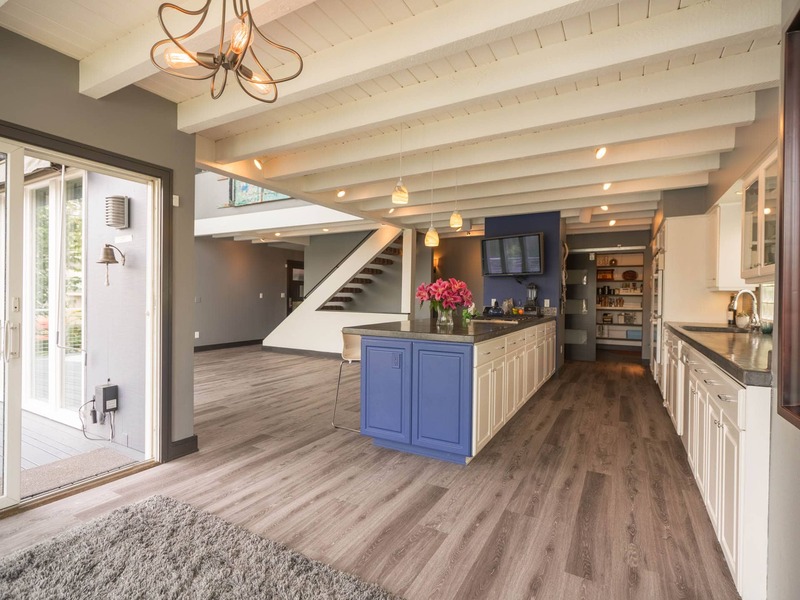 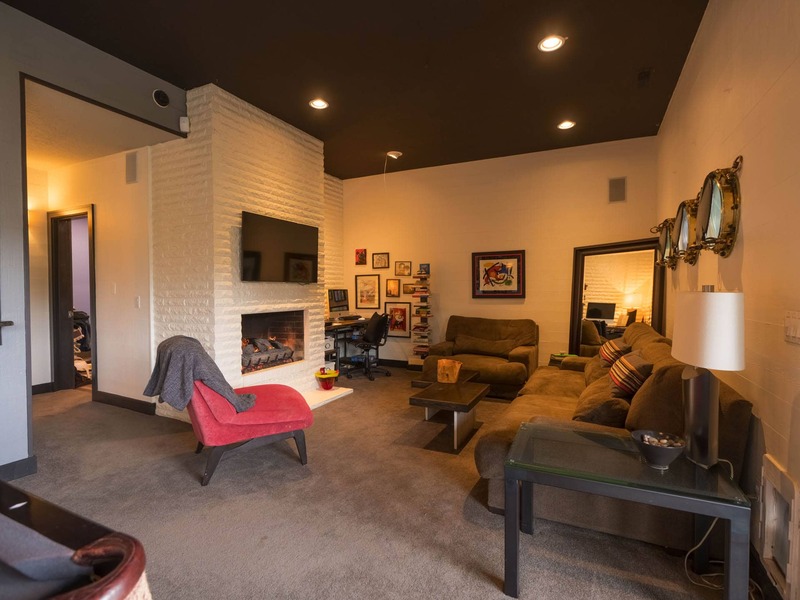 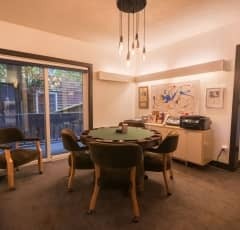 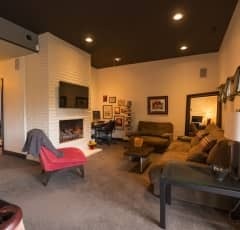 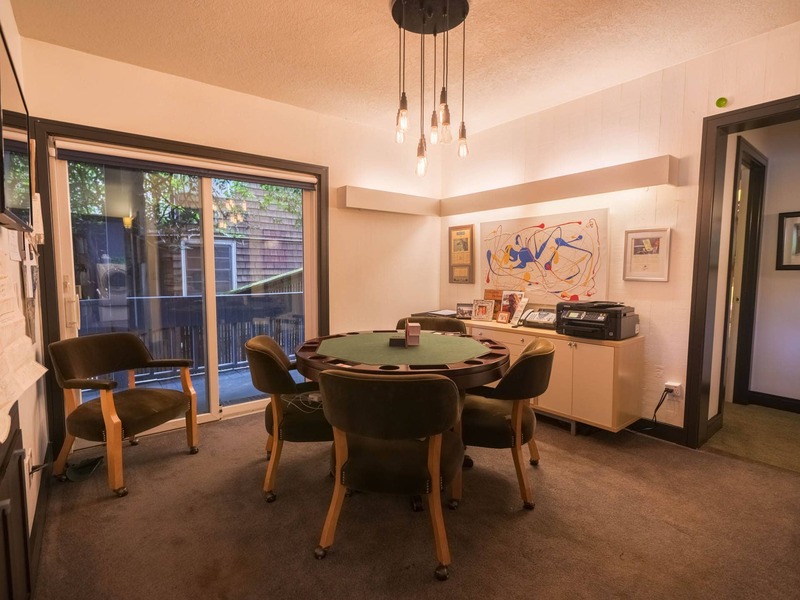 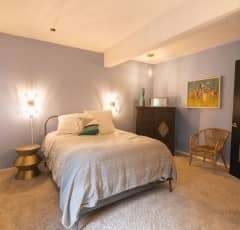 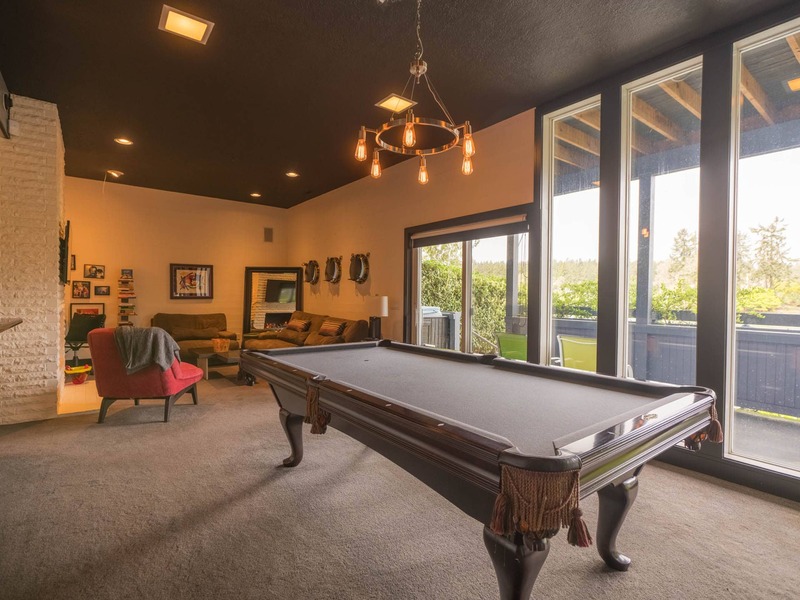 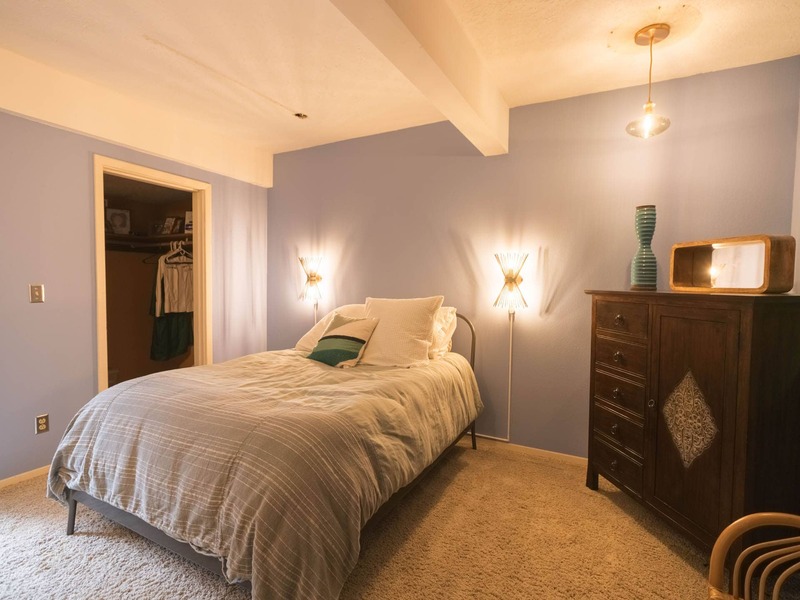 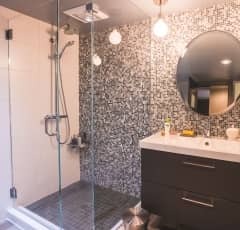 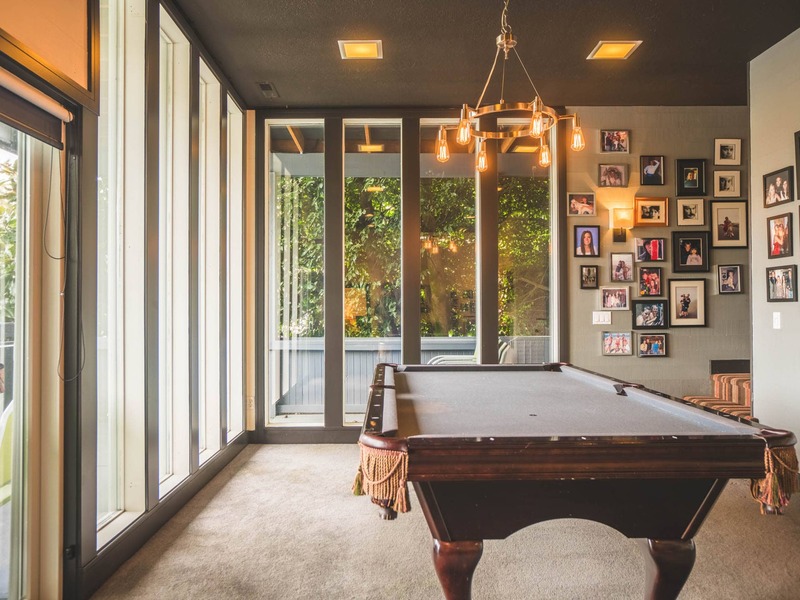 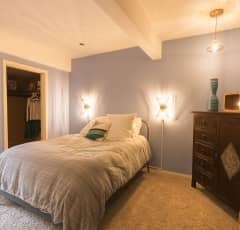 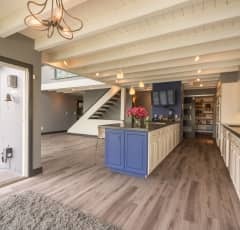 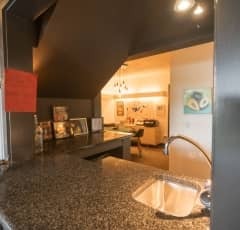 Lower level bonus/party room just steps to the lake! 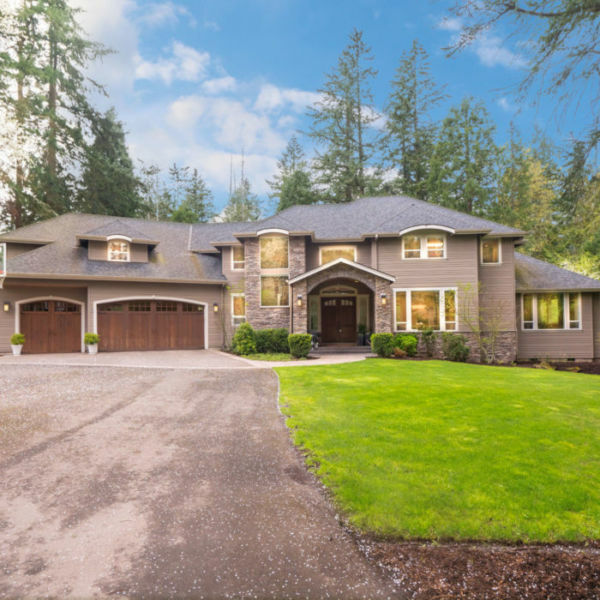 3 car garage with additional triple carport for parking!